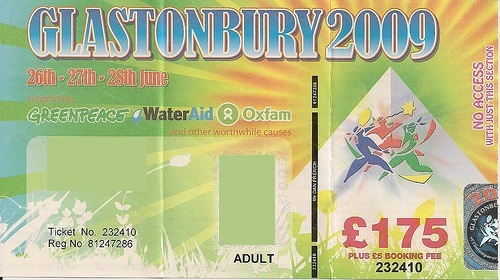 Springsteen and the band headline at Glastonbury Festival on the Pyramid Stage. He chose to open the show with an acoustic solo rendition of 'coma girl ' to pay tribute to Joe Strummer. 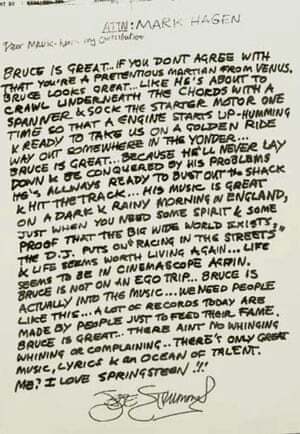 Strummer was a figurehead for the festival and when it came time to Bruce to play the festival , he wanted to pay tribute with this song. 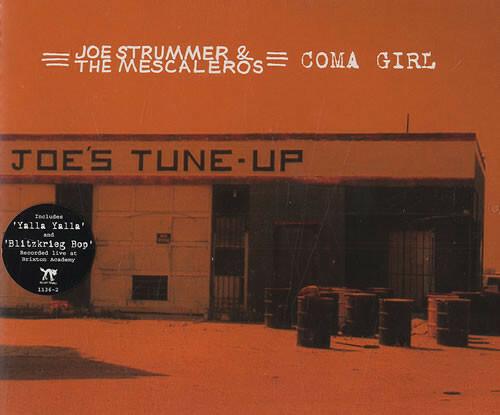 'coma girl' was taken from the album 'Streetcore' originally recorded with The Mescaleros. Streetcore is the third and final studio album by Joe Strummer & the Mescaleros. The album was completed after the death of frontman Joe Strummer, primarily by Martin Slattery and Scott Shields, and released on 21 October 2003. The album marks the band's transition from their previous genre-bending work to a more straightforward rock album, reminiscent of Strummer's early work with The Clash. The album received a positive critical reception and is generally seen as a return to form and a high point for Strummer to have gone out on. Due to Strummer's death, many of the vocal performances are first takes. "Midnight Jam" is completely without lyrics – instead, samplings of Joe's BBC Radio show Joe Strummer's London Calling are intermixed with the music. Music videos were released for the album's two singles, "Coma Girl" and "Redemption Song". Music videos were released for the album's two singles, "Coma Girl" and "Redemption Song". The video for "Redemption Song", which was directed by Josh Cheuse who designed the cover art for Strummer's 1989 album, Earthquake Weather and who also appears in the video, is a tribute to Strummer's life and legacy. Filmed in November 2003 in Manhattan in the East Village, the video opens with a clip of Strummer talking from The Clash documentary Westway to the World with the focus of the video being a mural of Strummer that was painted by graffiti artists Zephyr and Dr. Revolt outside of the bar Niagra which is owned by musician, Jesse Malin.